Six containers of supplies, worth nearly $20 million, were yesterday sent off to Dominica, as part of continuing efforts by the local private sector to assist the hurricane-battered islands. Prime Minister Moses Nagamootoo, Minister of State Joseph Harmon, Civil Defence Commission Director General Chabilall Ramsarup, along with representatives of the Private Sector Commission, visited the Guyana National Industrial Company Inc wharf yesterday to inspect the containers before they were shipped off. “This is part of the continuing effort, we’re not done as yet, and we’re hoping that other sections of the society, particularly the private sector, will continue to respond to the efforts we have made here and help those who were affected, particularly in Antigua, Dominica, Barbuda, and those territories at this point in time. So, as I’ve said, I’m pleased that the effort is continuing,” Nagamootoo stated. He added that one of the biggest requests is for the supply of lumber, but said that shipment is taking some time to put together because it will require one large shipment, rather than sending the lumber in smaller quantities. “…We hope that our modest effort would be going towards helping soothe some of their losses and sufferings at this point in time but Guyana is fully on the side of our brothers and sisters,” Nagamootoo said. The containers, weighing about 80 tonnes according to Ramsarup, were packed full of food, which included, rice, flour, sugar and pasta, as well as medical supplies, water, and tarpaulins. The containers are being shipped free of cost by Tropical Shipping as the company’s contribution to the relief efforts, Harmon related yesterday. The supplies will take approximately 10 to 12 days to arrive in Dominica. 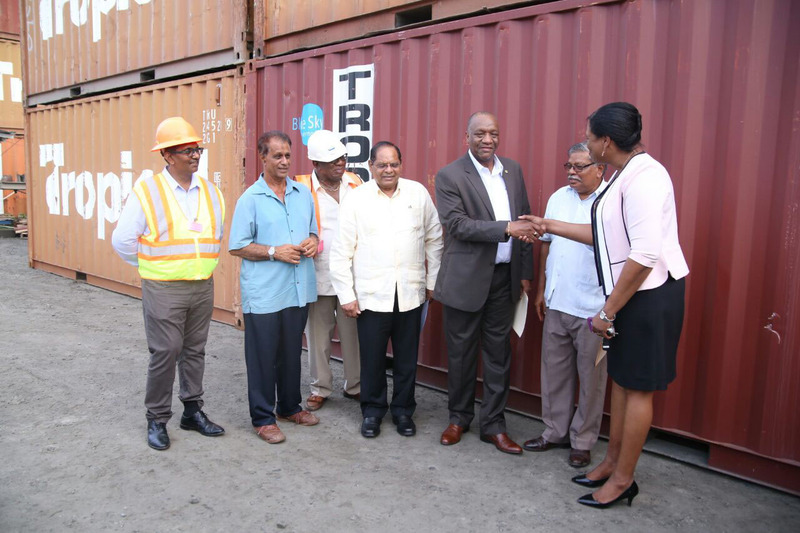 It was related by Ramsarup that there are three other containers packed and waiting at the John Fernandes wharf that will be destined for Antigua, but he said they are in the process of packing two additional containers for the territory. 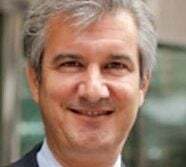 He noted that once they arrive in Antigua, the Caribbean Disaster Emergency Management Agency will take responsibility for the supplies if there is need for them to be forwarded anywhere else as Antigua has been receiving a flood of relief from other countries.